Writing down your dreams is the foundation of dream work. 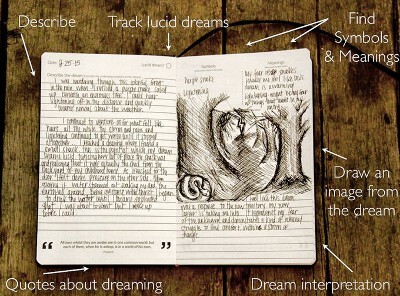 Two great guys I know are funding a Kickstarter project for a dream journal that is more than a mere journal to record your dreams. 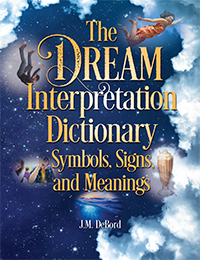 It has questions that help you understand the meaning and significance of your dreams, too.